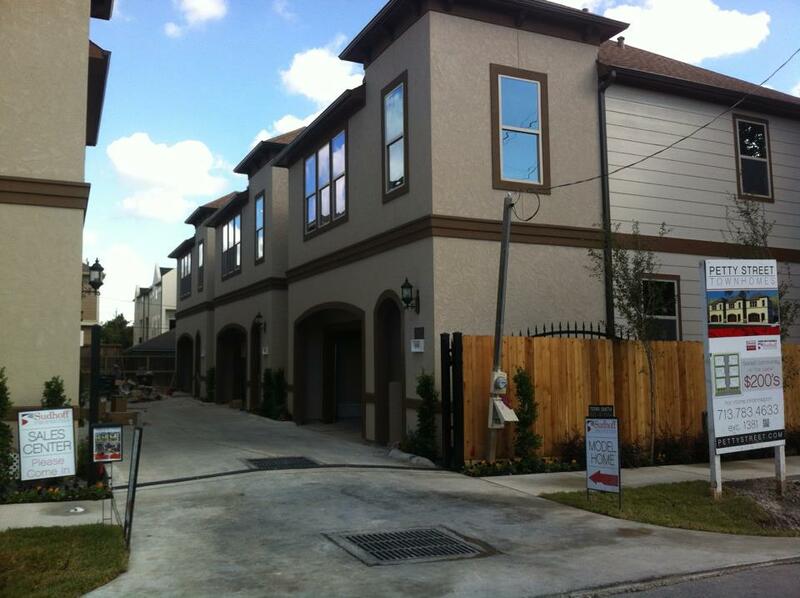 Visit our Petty Street Single Family Homes community online! These stylish homes located in a gated community and only minutes away from Memorial Park, the Galleria, and Washington Ave. Contacting the Drake Homes Inc sales agents is always easy! For our Petty Street Single Family Homes, Ibeth is available by phone or email! 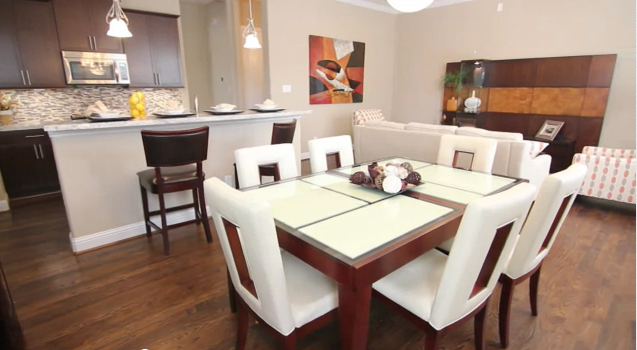 Check out all the features at Drake Homes Inc – Petty Street Single Family Homes! New Video for Petty Street! 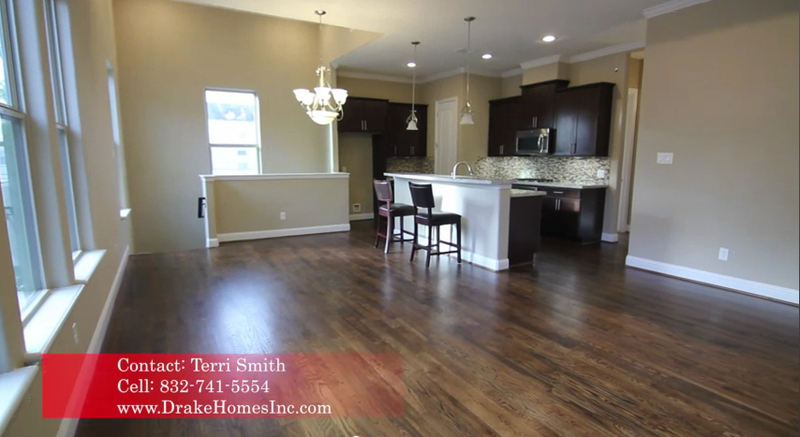 What could be more pleasant that having neighbors over for coffee and cake in this charming kitchen and living area by Drake Homes Inc! If you don’t really know your neighbors, make a point of meeting and greeting them, they could become your best friends. 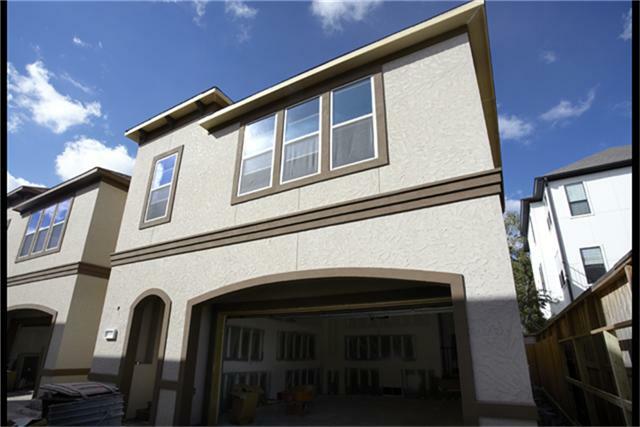 The image was taken at our 5618 Petty Street single family home.